Overlake is unique: a non-profit medical system that relies solely on community support – and no tax dollars – to deliver world-class care. So when they asked us to help launch project FutureCARE, we leapt. Phase one involved unveiling the barrier-breaking Cancer Center, the first completely patient-centered treatment option in the region. We celebrated by breaking down barriers – both literally and figuratively – taking sledgehammers to a wall and ushering in a new era of streamlined, unencumbered access to premier patient care. 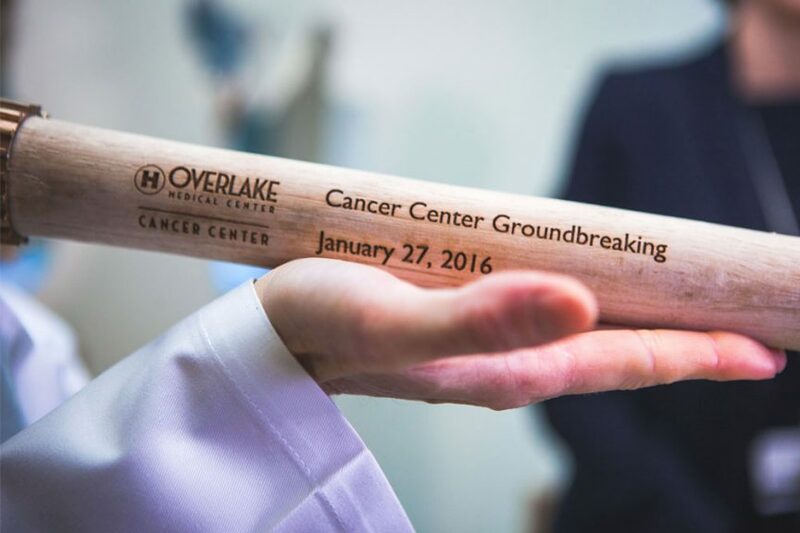 Whether heralding advances in neurosurgery, or leading communications on a quarter-billion-dollar campus renewal project, The Keller Group has worked hand-in-surgical-glove with Overlake since 2007.